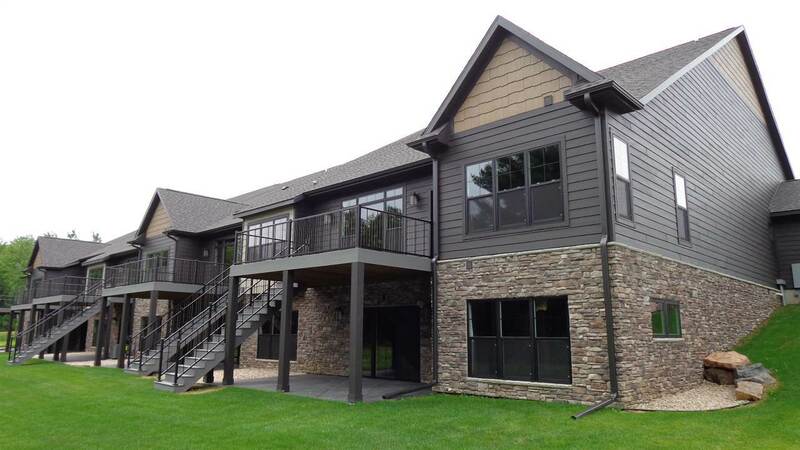 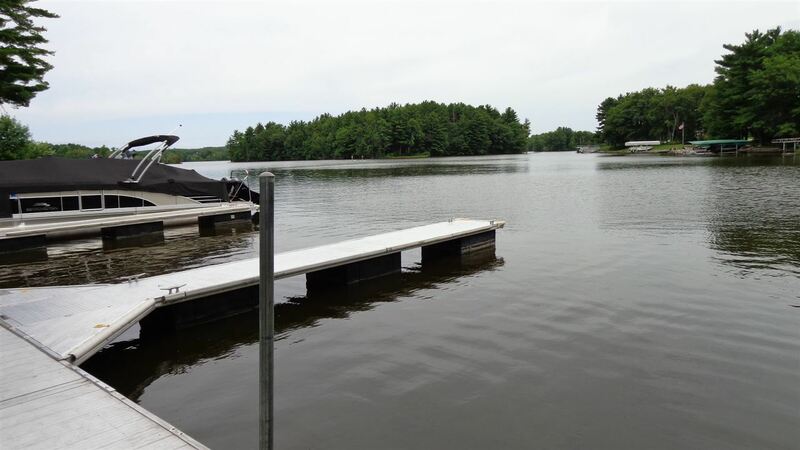 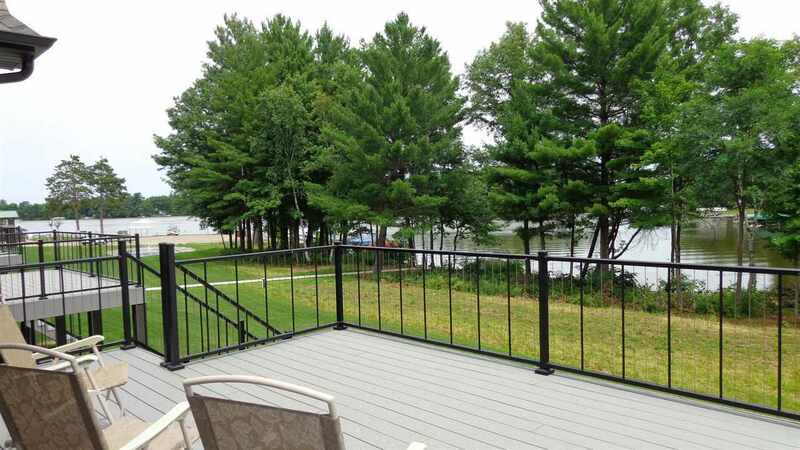 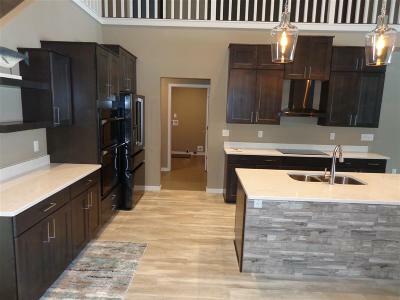 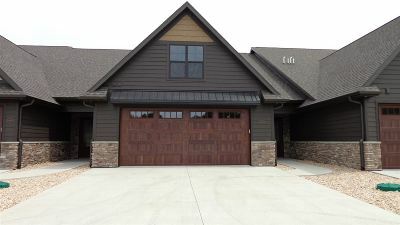 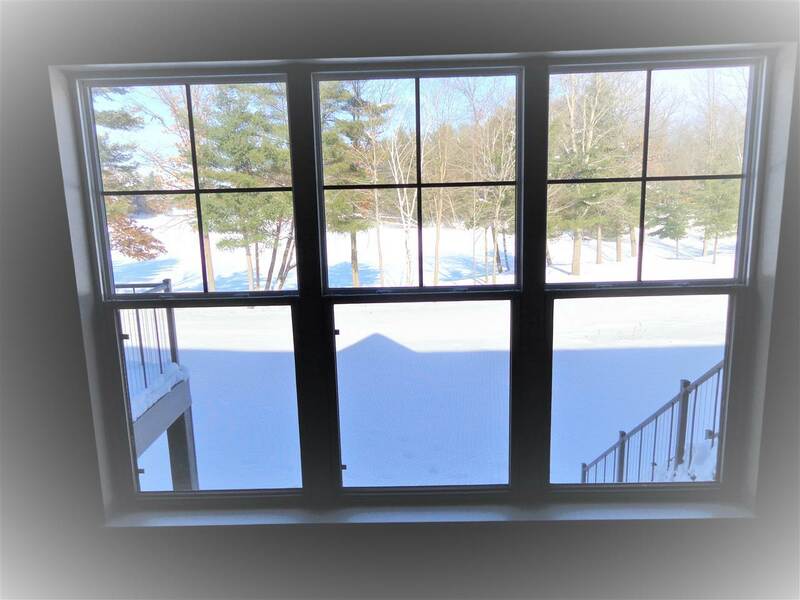 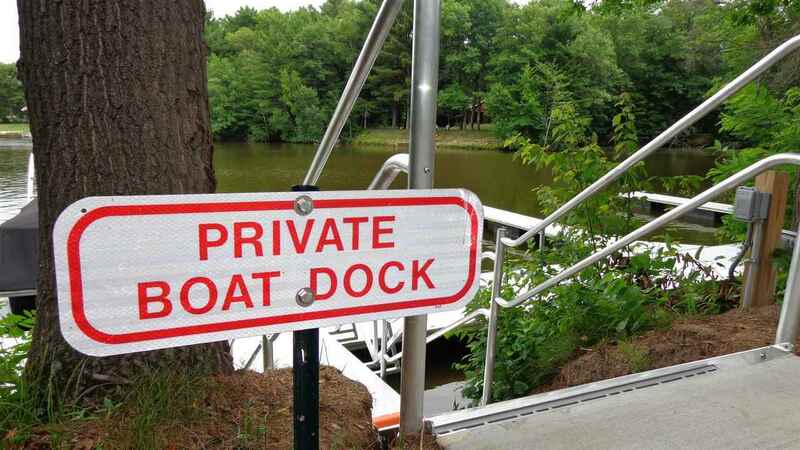 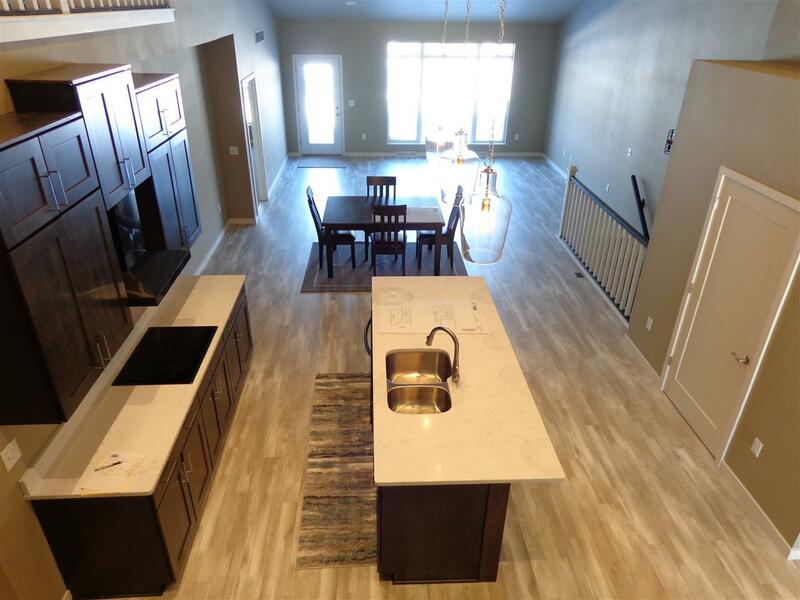 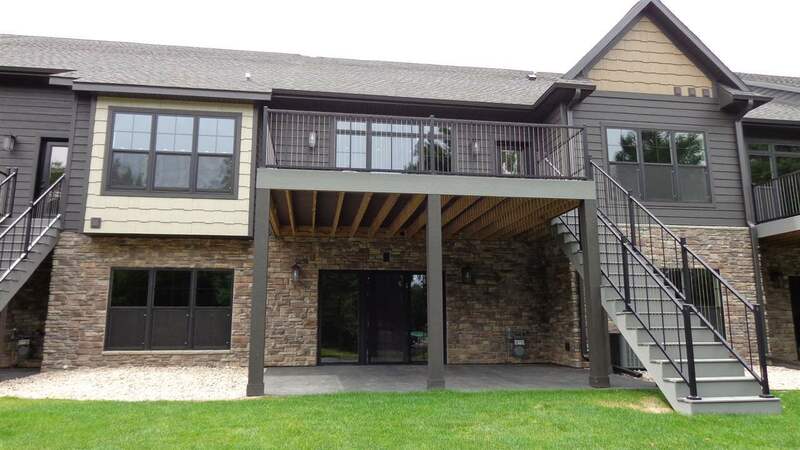 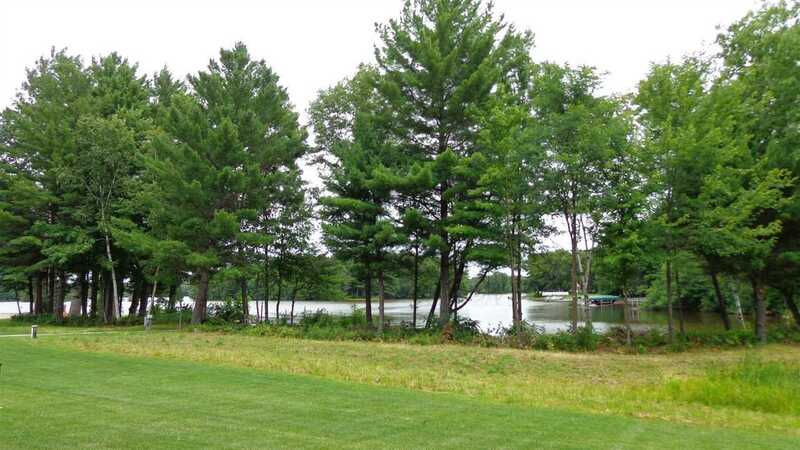 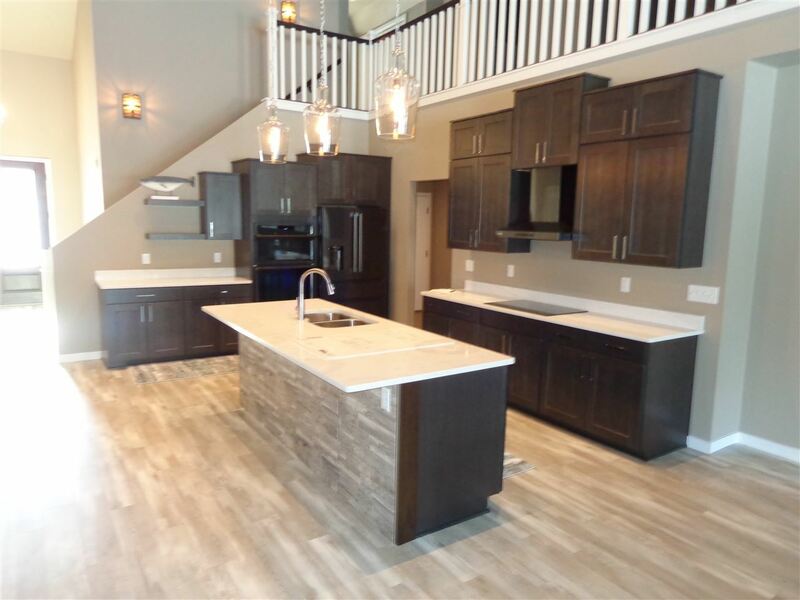 New executive level condominium on gorgeous Lake DuBay. 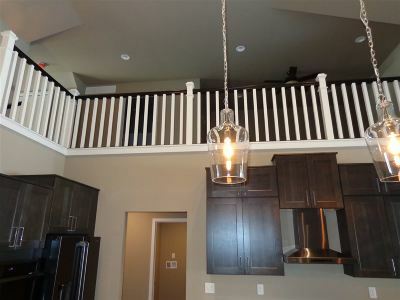 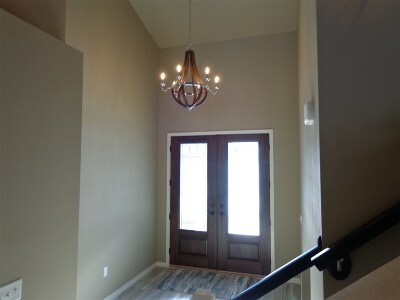 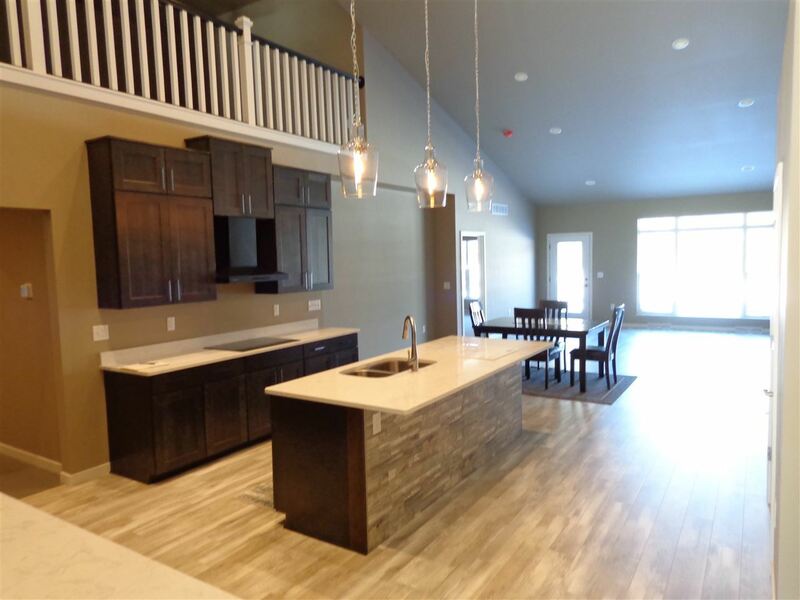 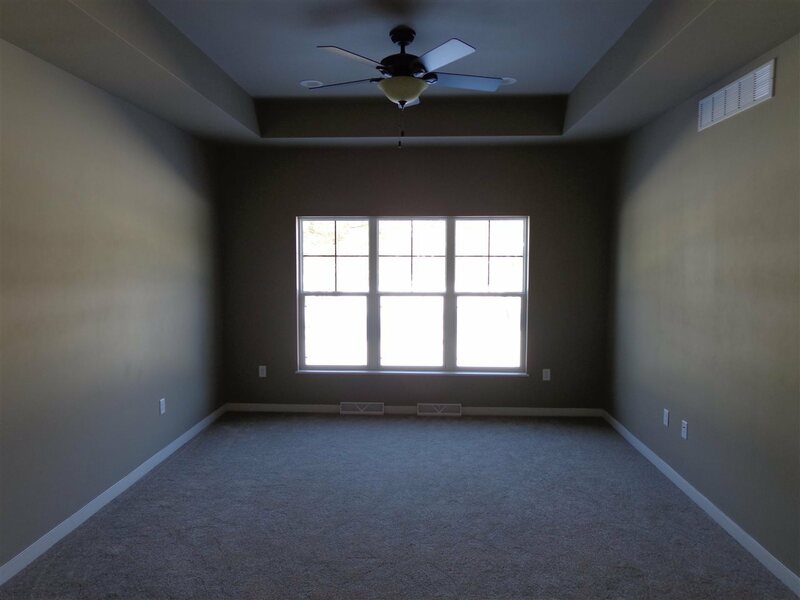 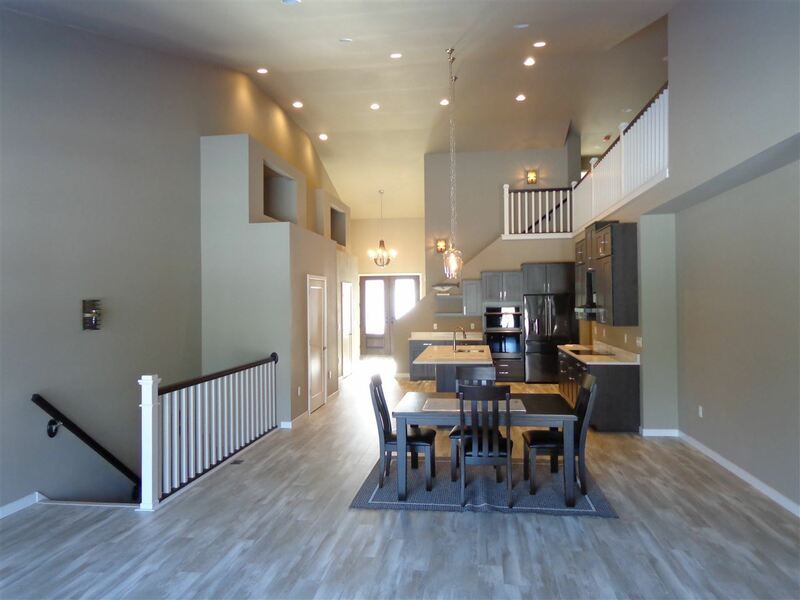 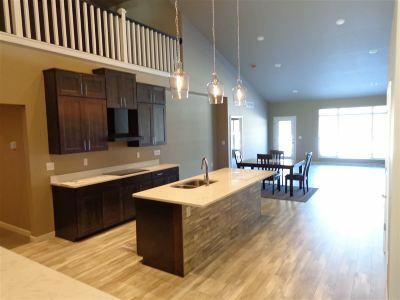 The open floor plan and vaulted ceilings will leave you amazed. 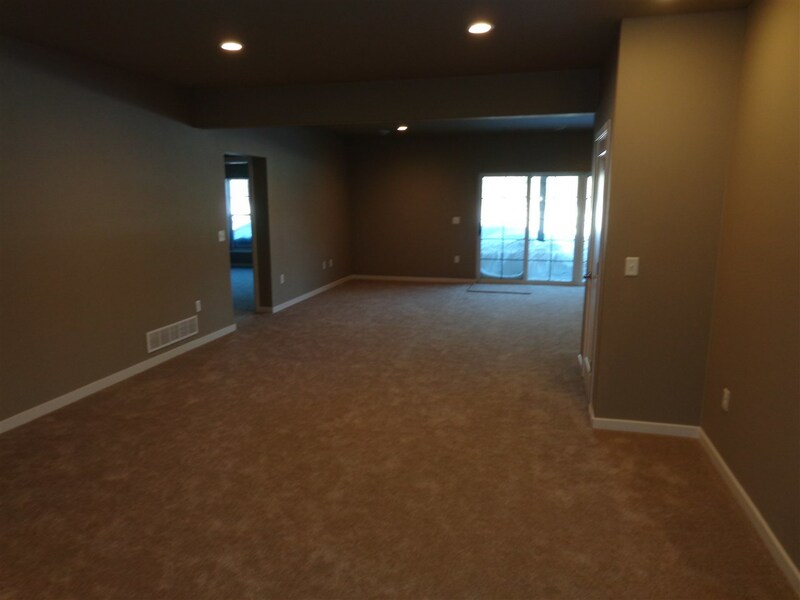 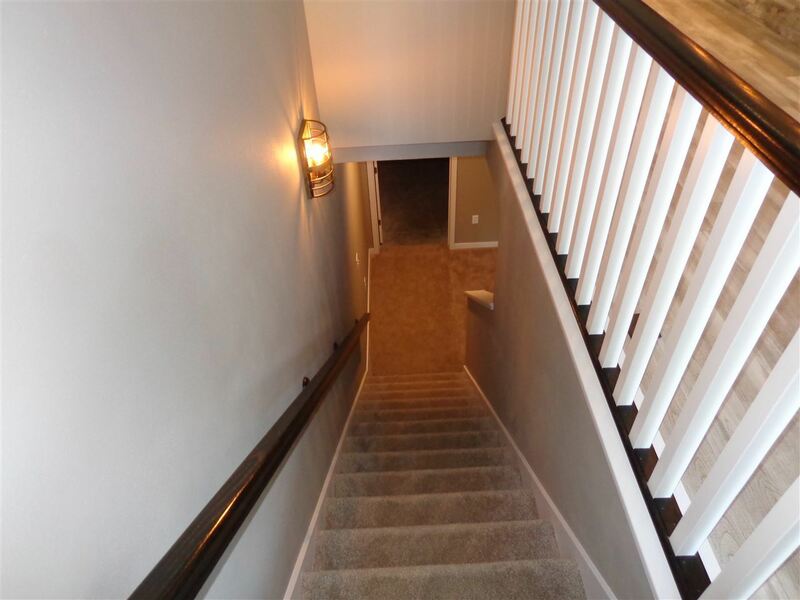 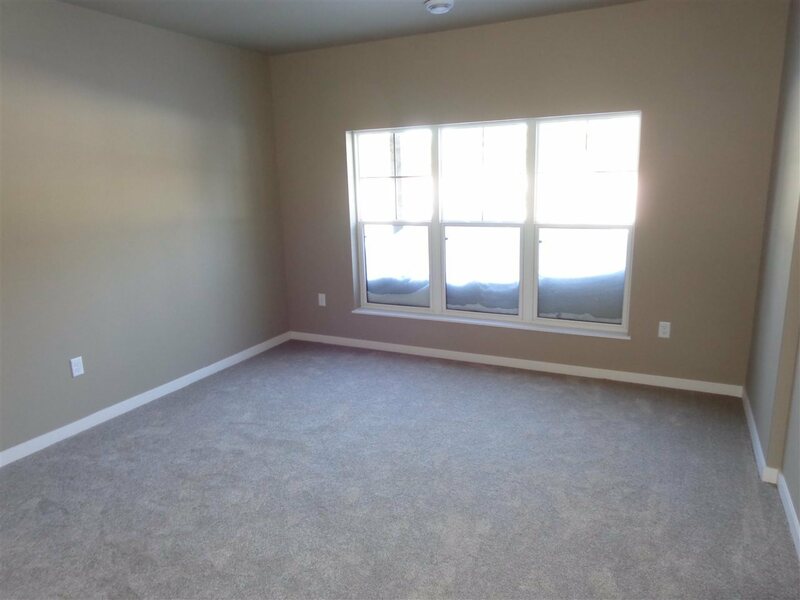 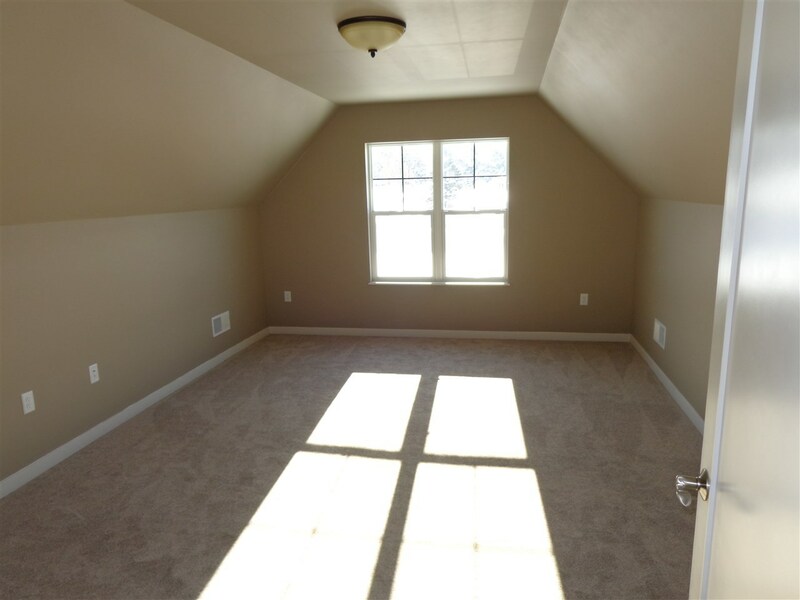 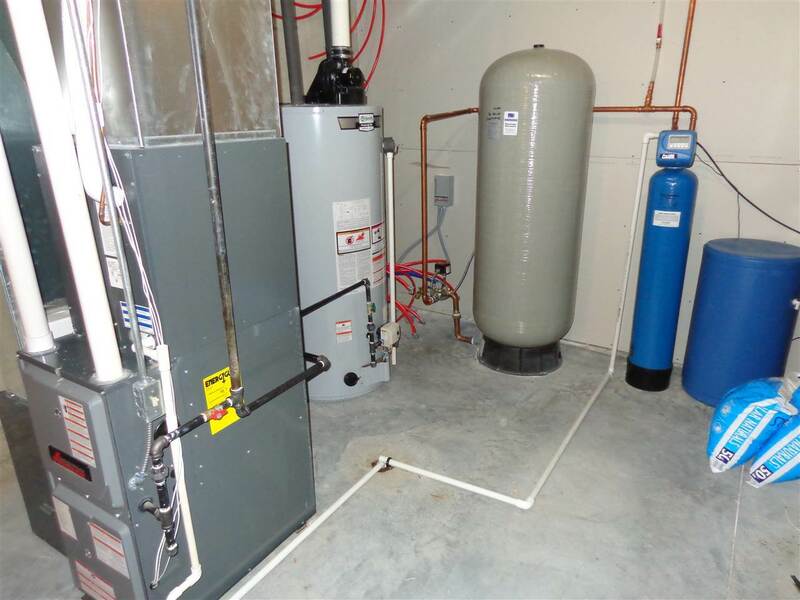 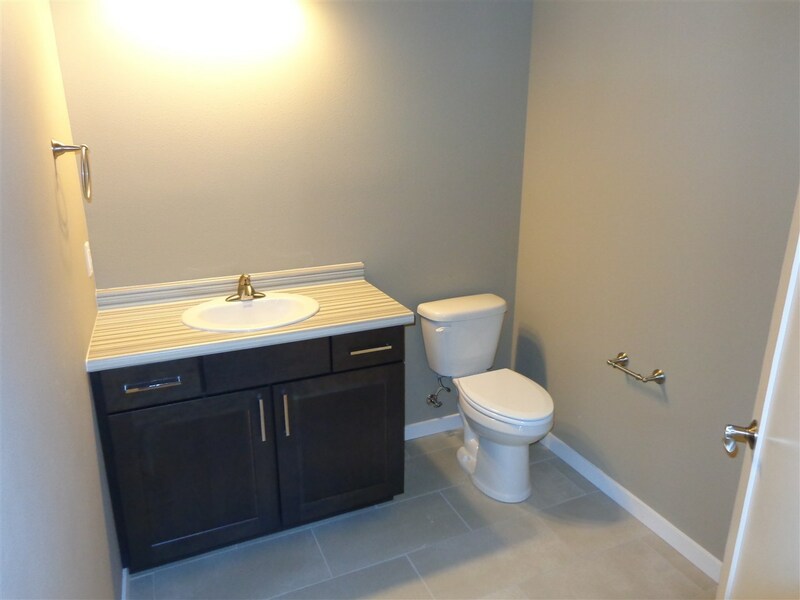 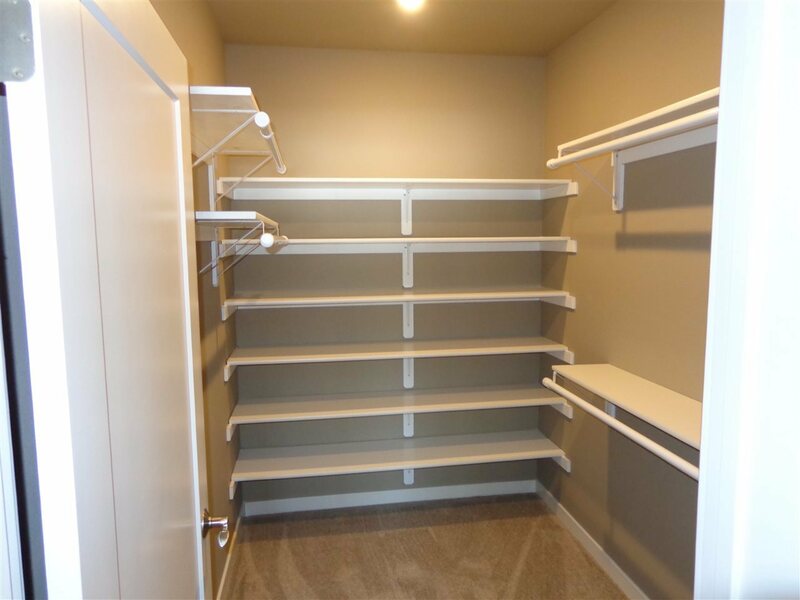 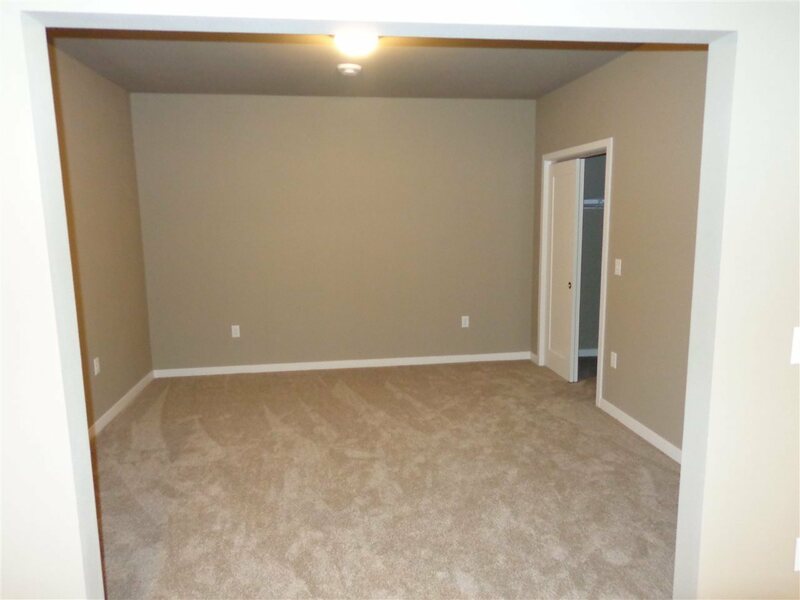 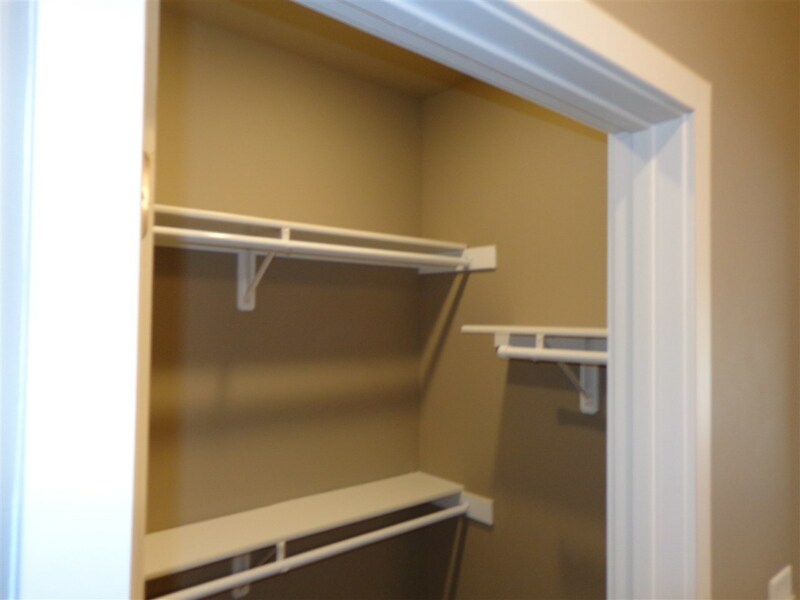 This spacious unit has large rooms with walk-in closets in all bedrooms. 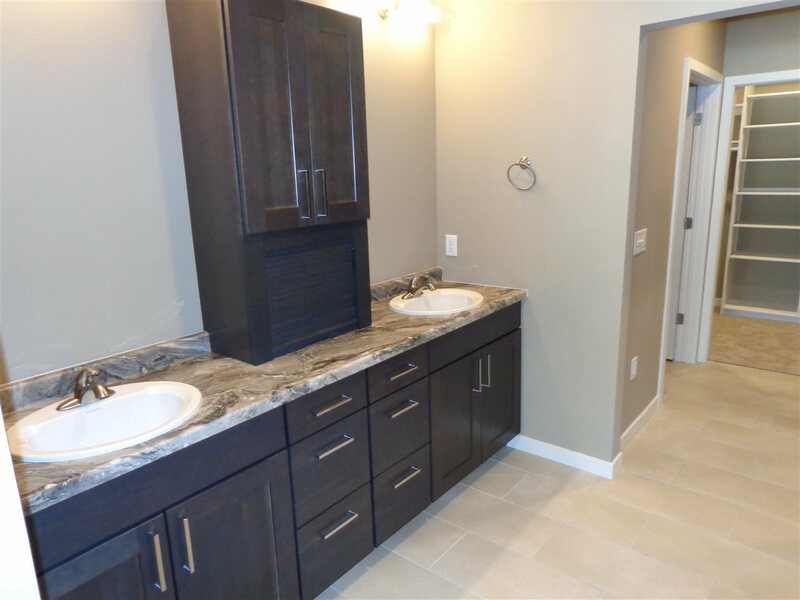 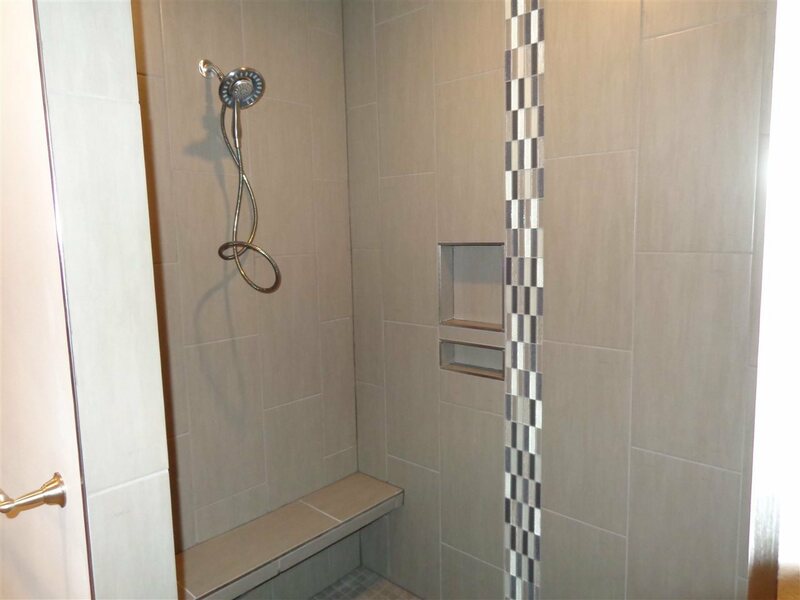 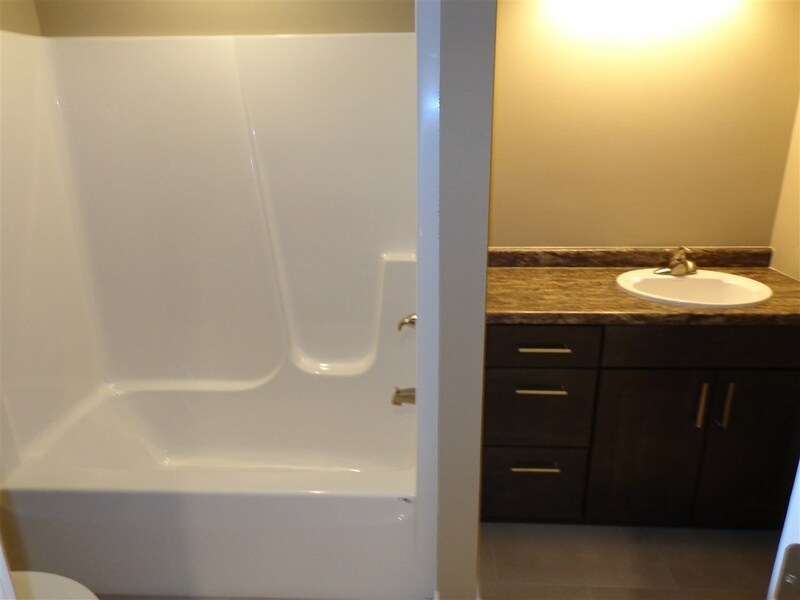 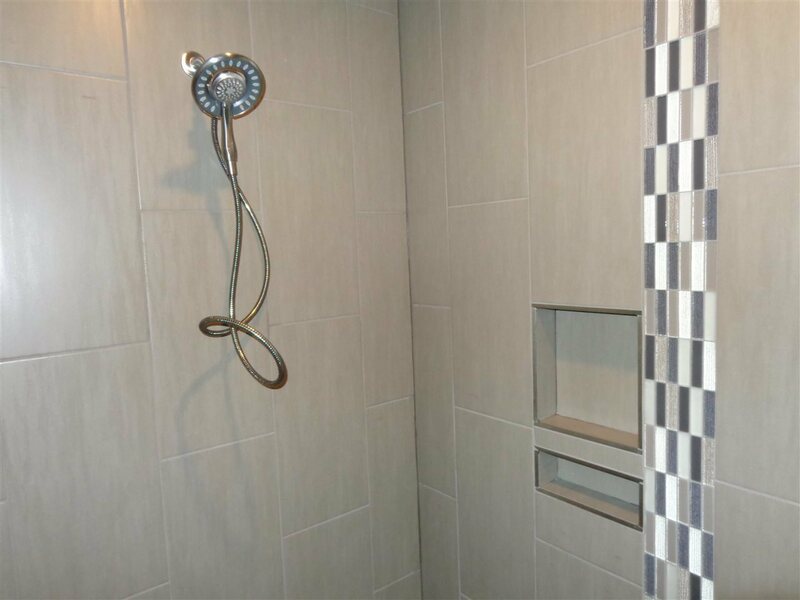 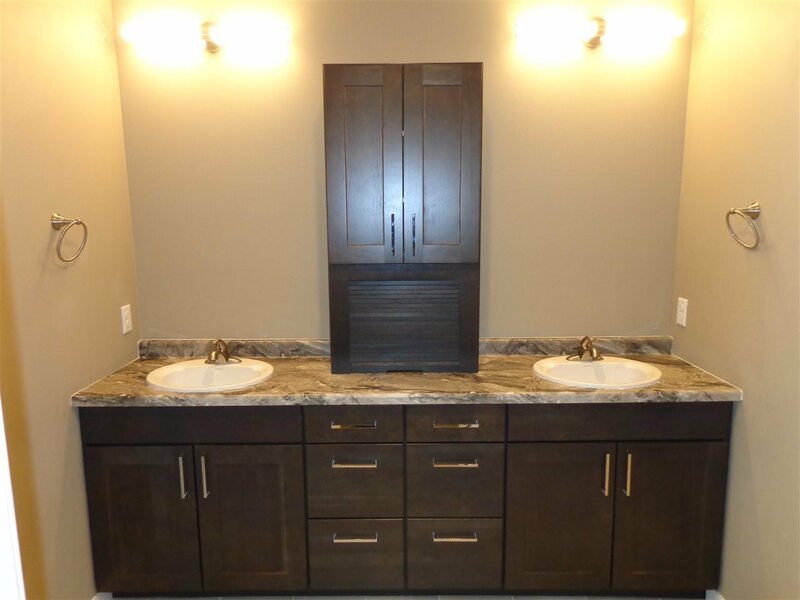 Check out the master suite with a stunning tiled walk-in shower. 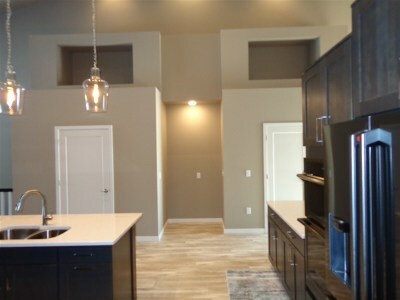 The high-end finishings and appliances make the kitchen a cooks dream. 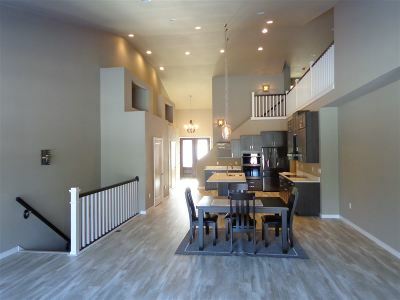 A loft and office complete the package. 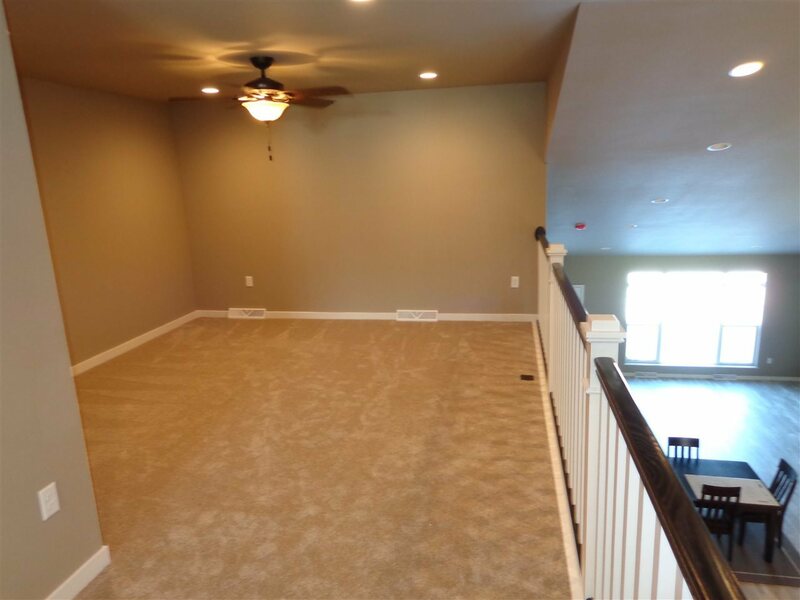 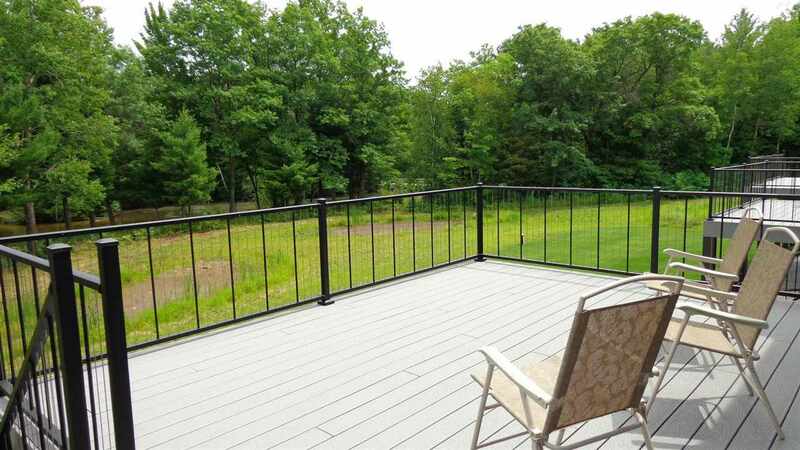 Included is a main story deck, a walkout basement with a stamped concrete patio and a level lot down to the water.